Q. I wish to place a 50mm screed (for underfloor heating) on 500 guage polythene on 140mm insulation on 150mm concrete slab. 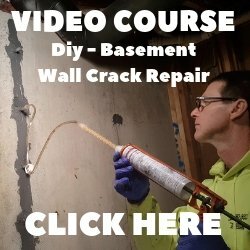 What time lag should I allow for between pouring the concrete slab and the placing of the screed? A. Concrete takes 28 days to fully cure and reach it's maximum strength. 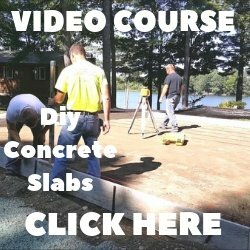 The concrete slab should be strong enough to handle the amount of weight you're adding to it after 7 days. Here is an answer from Easy Screed about a question like yours. Easy Screed can be installed once the building has been fully enclosed. Because of the simple application process, it is our recommendation that the building has been fully roofed, windows installed and internal plastering complete before considering the installation of underfloor heating and Easy Screed. By leaving the installation until the end of the build, there is minimal risk of damage being done to the easy screed material and the underfloor heating pipes.